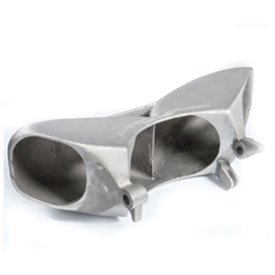 An aluminum casting using the finest aluminum alloys are suitable for a wide range of products including multiple components within the automotive , heavy truck, military and aerospace industries. 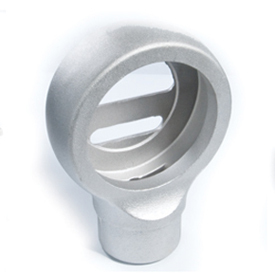 Aluminum castings are favored for being light weight, strong and durable. Let Morel Industries provide your aluminum casting solutions. 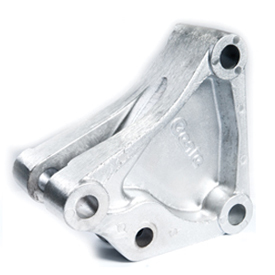 Typical uses for aluminum castings include engine parts, components and casings for the automotive and aerospace industries, brackets, electronic housings, light aircraft components, gear box casings and many other applications. Cast in all three molding processes: permanent mold, green sand and no-bake.